Having gone viral in a video of Lil Louis at Concrete, Paris, Italian duo Souldynamic’s house single ‘EQTRL’ featuring vocalist Roland Clark is now set for release on Tribe Records this month. 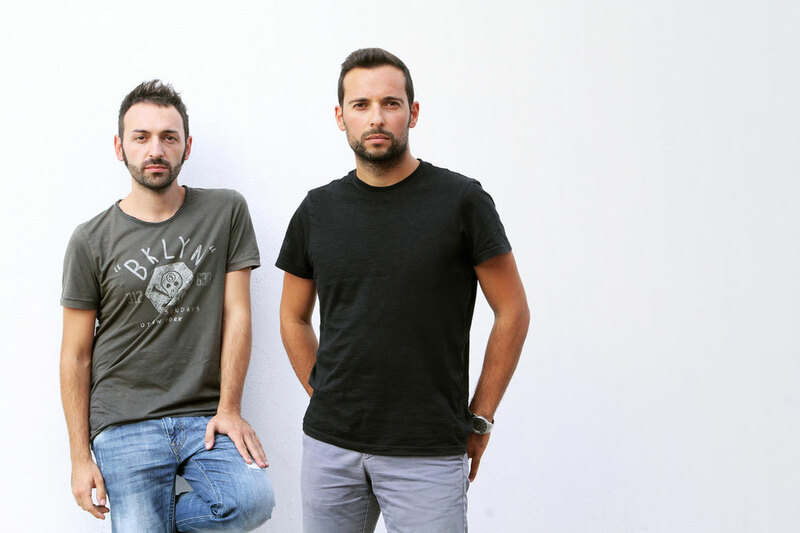 Honing their craft since the early-noughties, Luca & Stefano established their Souldynamic project in 2007 before leaving their small town in the heart of Italy to try and establish themselves across globe. As producers their discography boasts King Street Sounds, Underground Music Collective, Tribe Recordings and DJ Spen’s Quantize, whilst as performers they have shared DJ booths with the likes of Kerri Chandler, Osunlade, DJ Spen and Kenny Dope. 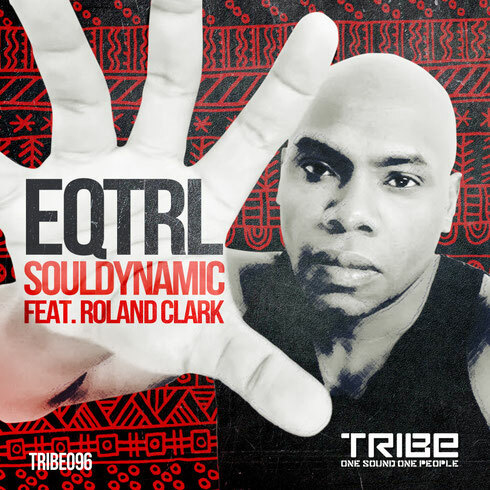 Known for his work with Armand van Helden and Fatboy Slim, Roland Clark has been called in to add another dimension to ‘EQTRL’, which has already seen early support from the likes of Lil Louis, Charles Webster, Rocco and Louie Vega. The track sees Clark’s voice accompany a shuffling rhythm, heady bassline and fidgeting guitar licks whilst sweeping synths harmonise with a chorus of brass in an innovative and refreshing dancefloor focused cut. Souldynamic Feat. Roland Clark ‘EQTRL’ drops on Tribe Records on 24 July 2015.